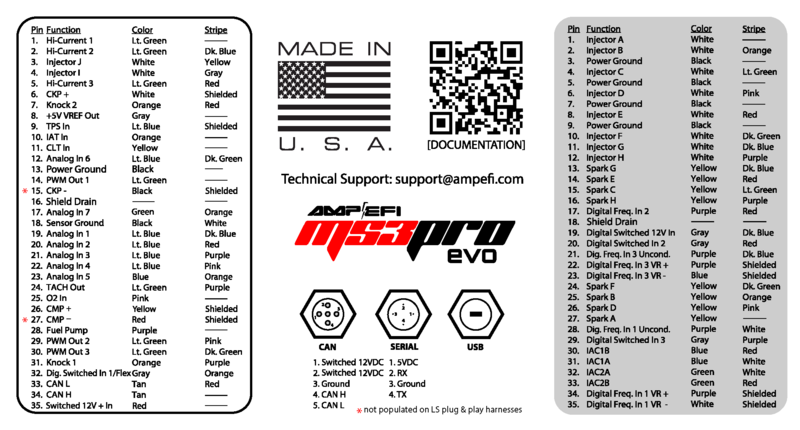 Complete MS3Pro EVO 8′ unterminated harness with color-coded, OEM quality wire in a basic, protective loom. 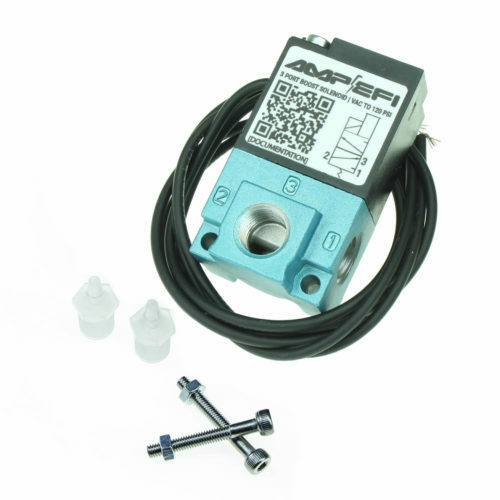 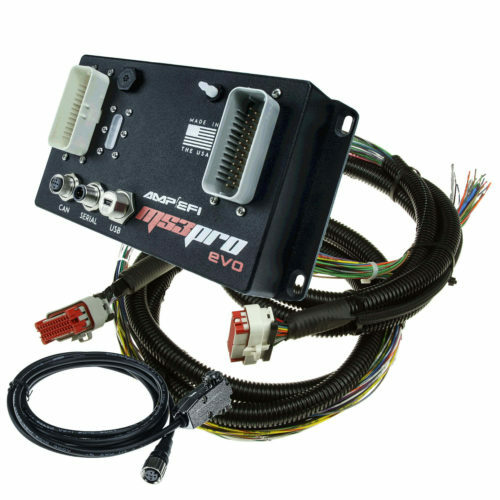 The MS3Pro EVO racing ECU has native support for most Mitsubishi ignition systems, making it easy to adapt to a Mitsubishi 4G63 or other motor. 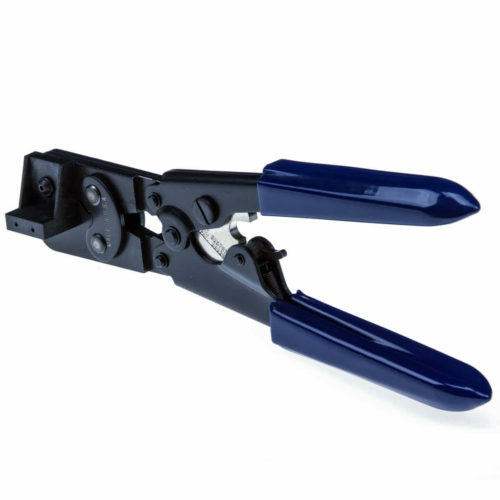 This harness has the MS3Pro EVO connector on one end and the other end unfinished for splicing to the connectors for sensors, injectors, and other inputs and outptus.